The FOB is situated in Upper Tean, Staffordshire. This 120-acre outdoor site was formally used by the Home Guard as a Training Area during world war two. The varied woodland and terrain provides cover for an exhilarating all year round gaming experience. This site is home to our purpose-built gaming areas and interconnecting paths that will keep even the most experienced player on their toes. 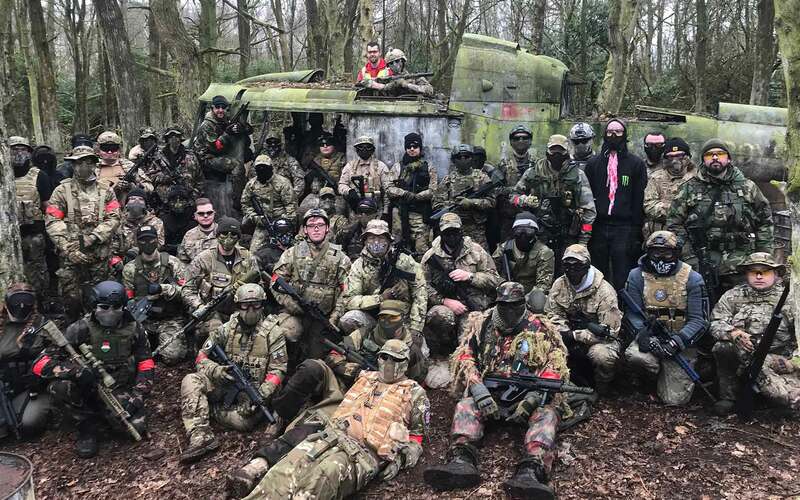 Geographically our site is so diverse it will cater for all styles of game play from Snipers to CQB, Stealthy Infiltrations or just out right spraying and praying. Whatever style and game you want you’ll find it at our site.